You get into a car accident, and begin exchanging information only to find out that the person that hit you doesn’t have insurance. 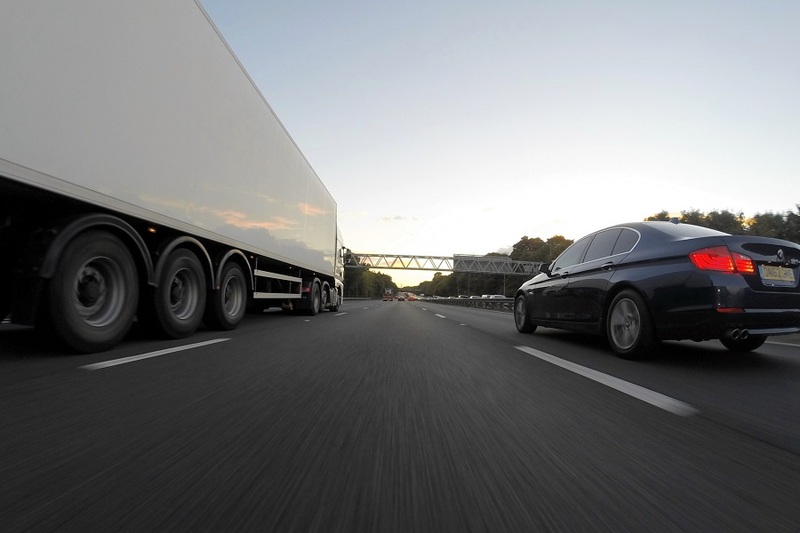 Unfortunately, this happens far too often – and can leave you without compensation in the event of injury. However, there are steps you can take before you get into a car accident that can protect you. It is estimated that 1 and 8 drivers in Ohio are uninsured. Ohio also has very low minimum policy limits of $25,000 per person per injury. Automobile accident injuries frequently result in damages much larger than these minimums. As a result, it is critical that you inquire into uninsured/underinsured coverage. This means that in the event of an injury caused by an uninsured or underinsured driver, you will still have the right of recovery against your own insurance company. Collision coverage is the most common form of insurance coverage. If your car is damaged or destroyed in a car accident, collision insurance coverage will typically pay to fix or replace it. Types of covered accidents include hitting another car or hitting a stationary object, like a bridge or a tree. To further protect your investment, it is advisable to obtain GAP insurance as well. There are roughly 210 million licensed drivers in the United States, and it is estimated that nearly 30 million of them are driving without insurance. This number reflects a troubling fact that nearly 1 in 7 drivers on American roads are not insured. So what do you do if you’ve been injured by one of these 30 million drivers? The answer is often what is known as an uninsured/underinsured insurance claim. Uninsured motorist coverage is a protection that helps pay for your expenses if you’re hit by an uninsured driver. Typically, when you’re in an accident and the other driver is at fault, his or her auto liability coverage would help pay for your medical bills or repairs to your car. But if the at-fault driver doesn’t have car insurance, you may have to pay out of your own pocket for those expenses. That’s where uninsured motorist coverage may help. When you take out a car insurance policy in Ohio, you have the option of adding uninsured/underinsured coverage. At Sawan & Sawan, we recommend all clients purchase this, and $100,00/$300,000 is a wise starting amount. Currently, 21 states statutorily mandate uninsured coverage on policies. Up until 2001, Ohio was among the states that required insurers to ask clients if they would like such coverage, and get a waiver in writing if not. However, numerous pro-Defendant legislative shifts in Ohio after 2001 has made it so insurers have no obligation to ask clients about such coverage. To make matters worse, Drivers in Ohio are only required to have $25,000 in minimum coverage. With the average car accident costing over $65,000, often times we must look to an injured client’s own policy to recover. 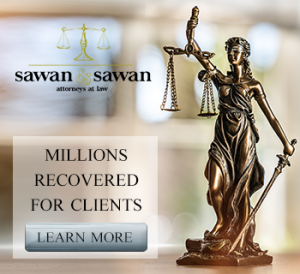 At Sawan & Sawan, we recommend at a minimum underinsured coverage in the amount of $100,000/$300,00 or more.